Grady-White Boats joined the Marine Retailers Association of the Americas at the Partner Member level. Grady-White is the latest large boatbuilder to join the marine industry’s dealer association at the partner level. Headquartered in Greenville, N.C., Grady-White has been building boats since 1959. 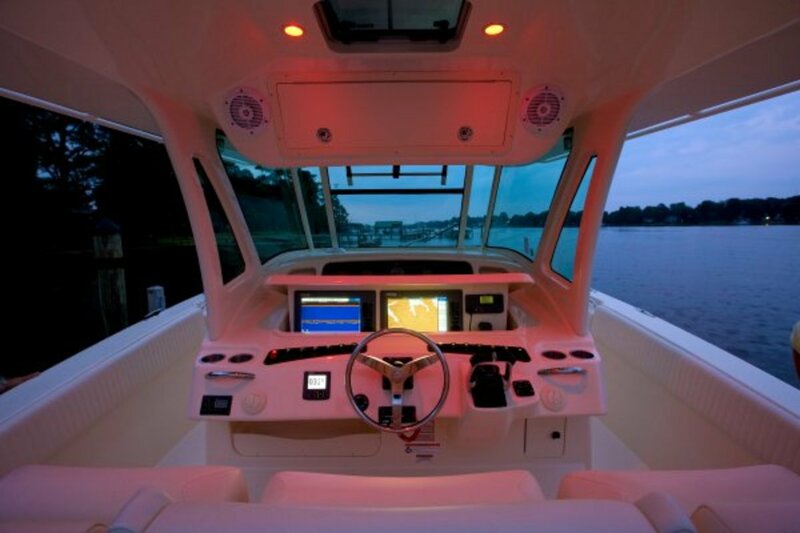 Specializing in fiberglass sportfishing boats for both offshore and coastal waters, Grady-White products include center consoles, dual consoles, walkaround cabins, inshore center consoles and express cabins. In addition to manufacturing fiberglass boats, Grady-White has been recognized for its role in protecting fisheries, waterways and coastal resource conservation stewardship. The company’s efforts have received awards from organizations including the American Sportfishing Association, the Center for Coastal Conservation and Boating United. Grady-White Boats joins a continually growing roster of boat manufacturers, vendors and suppliers that have chosen to partner with the MRAA.